Cadence uses reel-to-reel molding on products that require automated assembly to produce sequential parts using different materials within one unit. 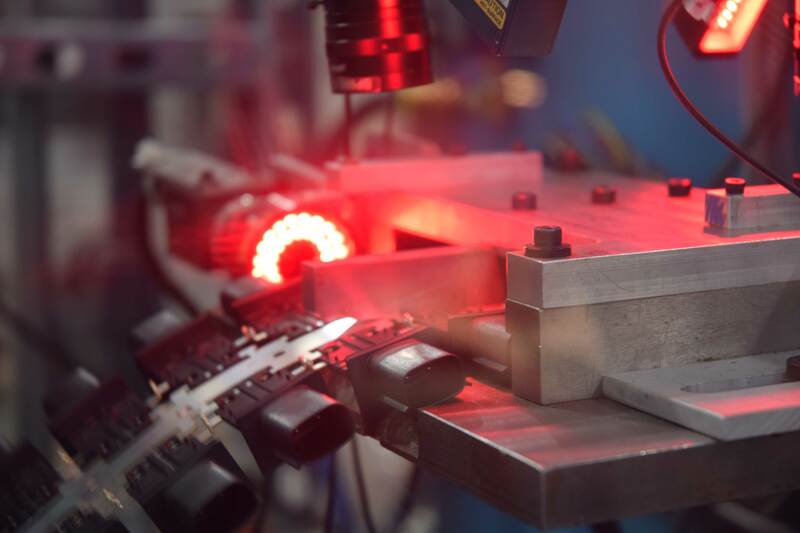 Our integrated molding capabilities create products such as semi-conductors, automotive sensors, medical components, electrical connectors, power drive assemblies and much more. Finished product is shipped back on one reel. Parts are ready for final assembly. Less labor involved because the inserts are loaded mechanically.